Made in the USA! Stock Photo Shown – Correct Voltage & Amp unit will be shipped. Unit ships with ring connection. 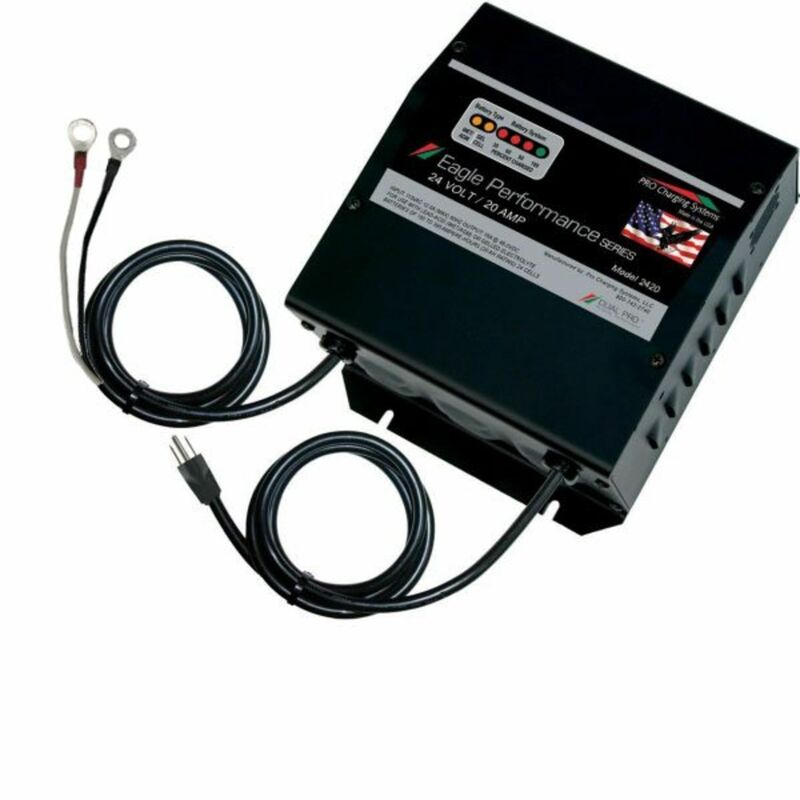 Eagle Performance Series i3625-OB chargers are specially designed for use in the industrial and electric vehicle markets. With over 18 years of experience in manufacturing the legendary Dual ProTM charging systems, Pro Charging Systems chargers have become known as the name in charging technologies. We pride ourselves on the performance and versatility of our products and our outstanding customer service. We are proud that these safe, reliable, and efficient battery chargers are made in the USA. Do you own the i3625-OB? Please, tell us what you think about it. It helps us provide you with better products. Please note that it may take up to 72 hours for your review to appear.